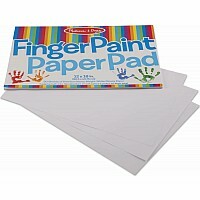 No-mess painting for kids! 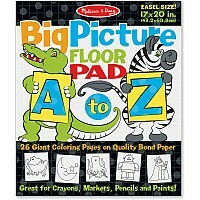 This exciting paint-with-water coloring book includes four reusable pages and a refillable water pen. Simply fill the pen with water and color in each scene-details and vibrant color appear with every stroke! 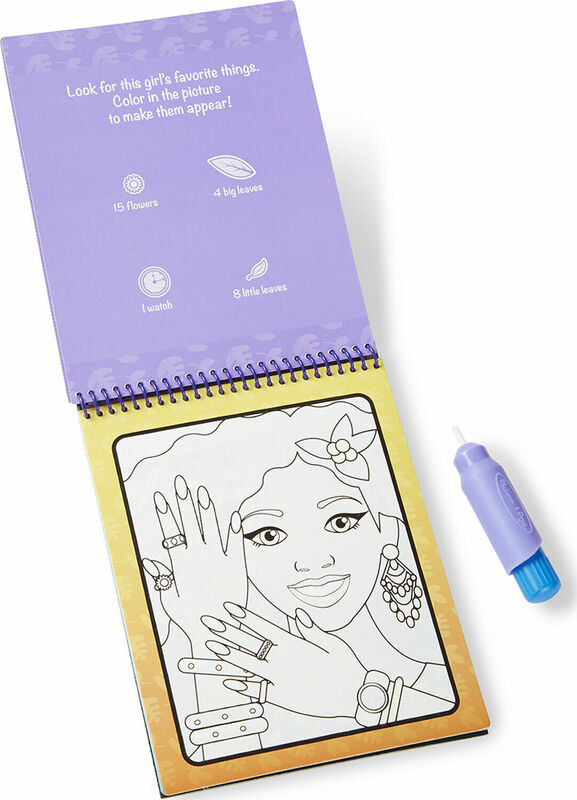 Then let the pages dry to erase the pictures and fill them out again and again. 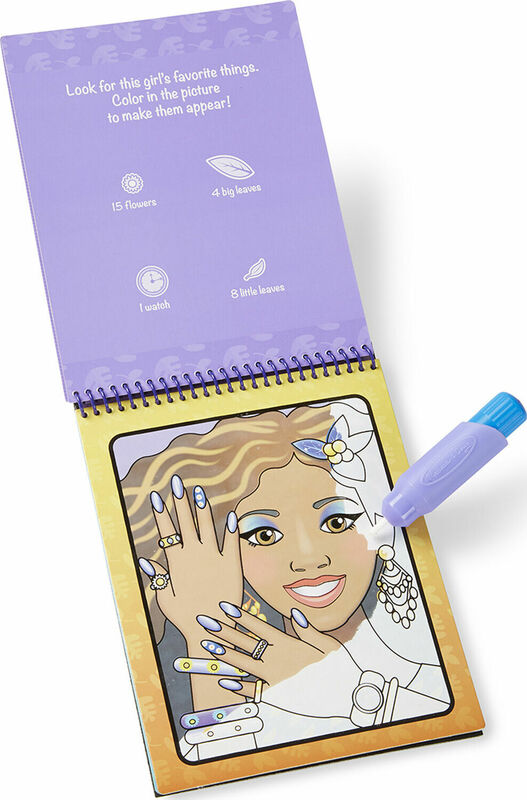 This makeover-themed book includes four scenes of young ladies with beautiful makeup and accessories to color, plus search-and-find activities for each scene. 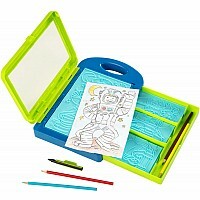 The chunky-sized water pen is easy for kids to hold and stores neatly right in the front cover, so Water Wow! 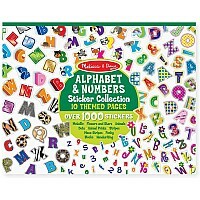 Makes an ideal travel activity book and travel toy. Measures approximately: 0.70 x 6.20 x 9.80 inches..